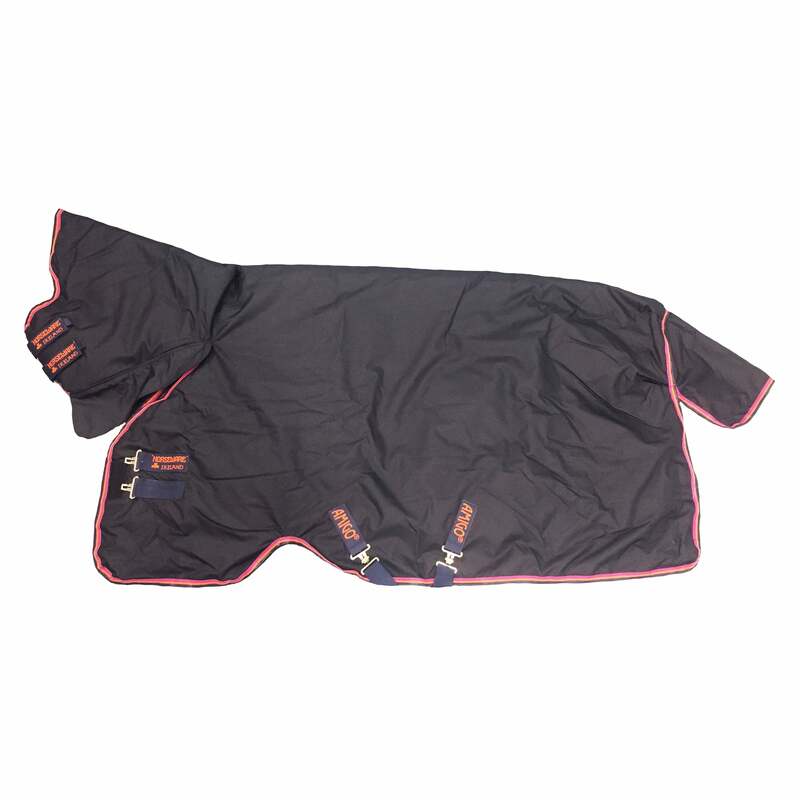 The Amigo Hero 6 All in One Turnout Rug is a medium weight turnout rug with a seamless joint between the rug and hood. This Amigo combo features an integrated neck making it ideal for show horses and those with sensitive skin, it also provides extra warmth with the same 200g fill from head to tail. This Amigo one piece turnout rug is made from 600 denier polyester with a full polyester lining. Features leg arches for enhanced movement in the field and is 100% waterproof and breathable. The Amigo Hero 6 All in One Turnout Rug is a follow on from the popular Amgio Hero 6 Plus Turnout that features a removable neck as opposed to an integrated neck.